Charlie Hernandez was a normal middle schooler until his parents mysteriously vanished and the house he had grown up in burned down. His parents’ disappearance started a strange chain of events, starting with Charlie growing horns, which did eventually go away. When the police give him a locket that had belonged to his mother, he finds a mysterious map. 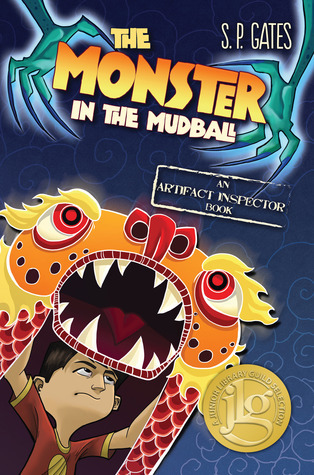 Although Charlie wants to ignore all of the strange things going on, a new friend named Violet convinces him he needs to follow the clues because it might lead to answers about his parents. 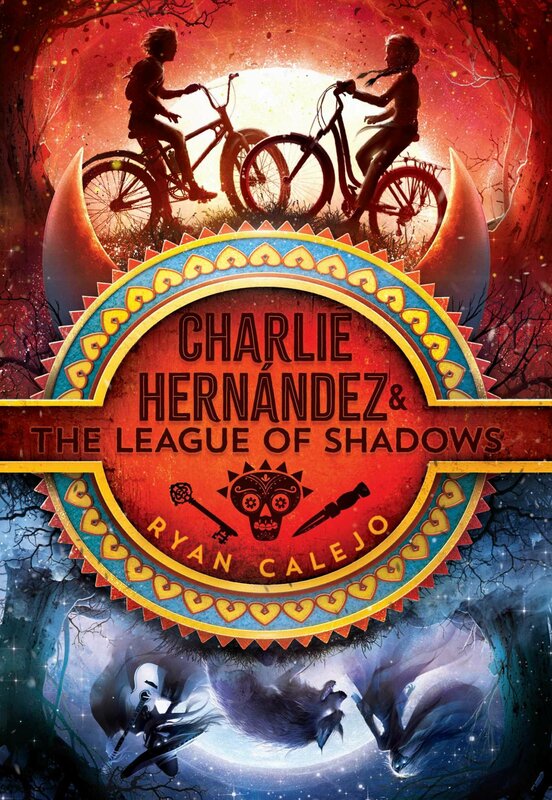 Charlie soon learns that all of the old Hispanic myths that his abuela told him may not be so made up as he encounters several mythical creatures his grandmother had told him about. Will Charlie and Violet be able to survive and find out what happened to Charlie’s parents? 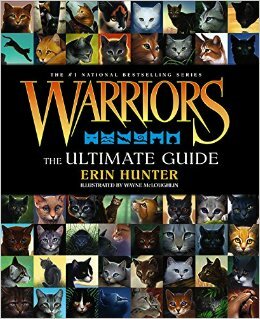 This was such an exciting book to read. 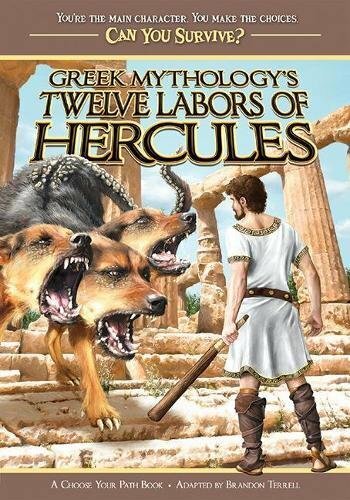 The mix of myths from thousands of years ago in a current setting made this a unique book. Charlie being the narrator of the story was so funny; his responses to everything that was happening to him made me laugh out loud. Even though there was Spanish mixed in throughout the story, it was easy to follow what the characters were saying.